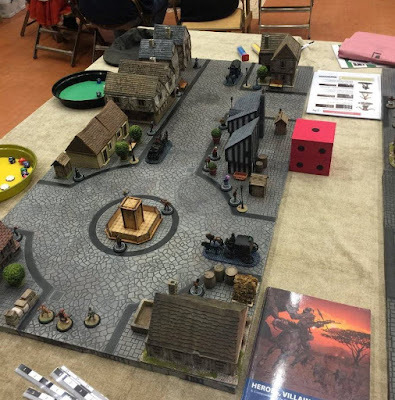 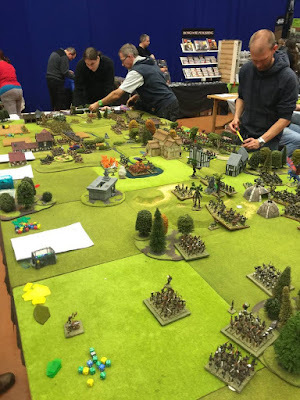 COGS presented two games at the Hereward Wargames Show last weekend in Peterborough. 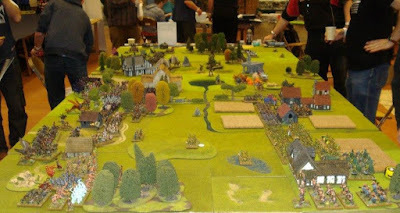 First was one of our large Kings of War games. 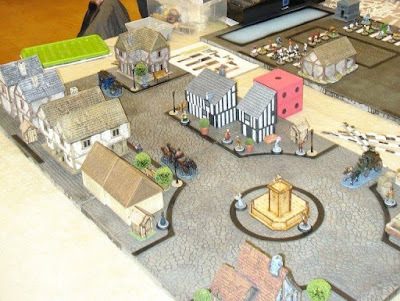 The second was a game of In Her Majesty's Name.